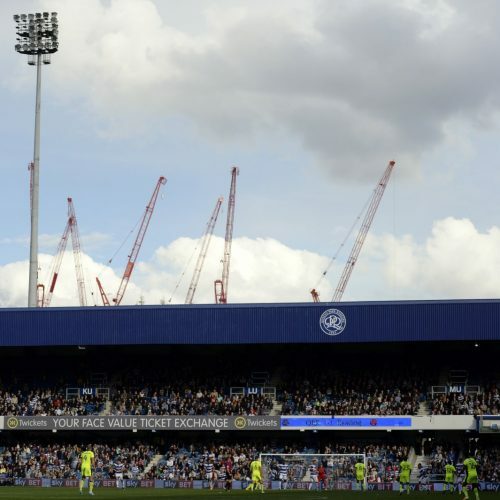 QPR launch an eSports team, but will English clubs ever be real players in the space? 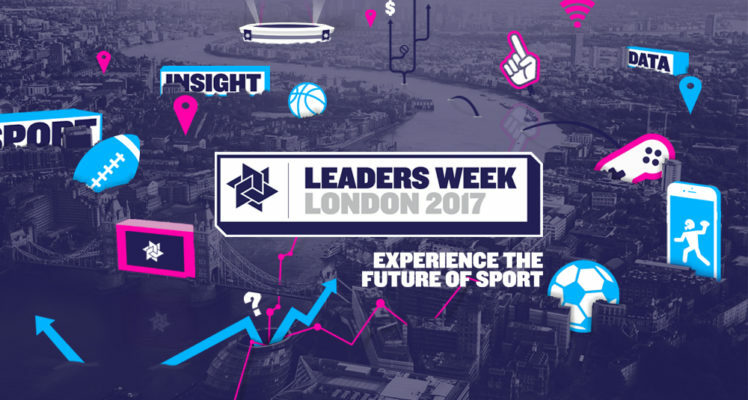 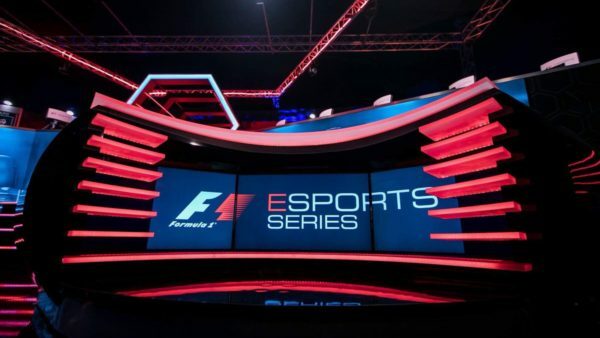 Last week, Queens Park Rangers announced that they had launched an eSports division of the club, becoming the latest big football club to take a venture into the fast-growing sport. 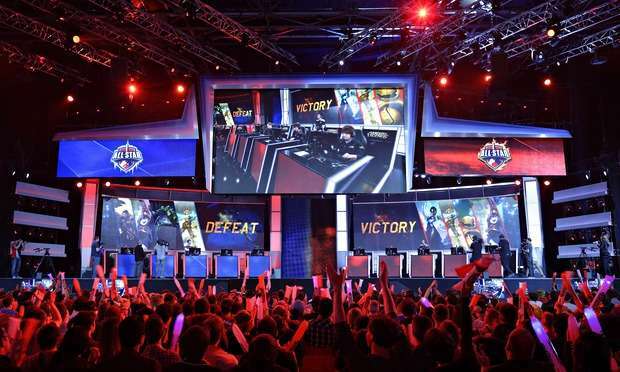 German Bundesliga side Schalke 04 are one of the first football clubs in the world with their own Esports division which involves rather more popular titles than EA Sports’ FIFA.